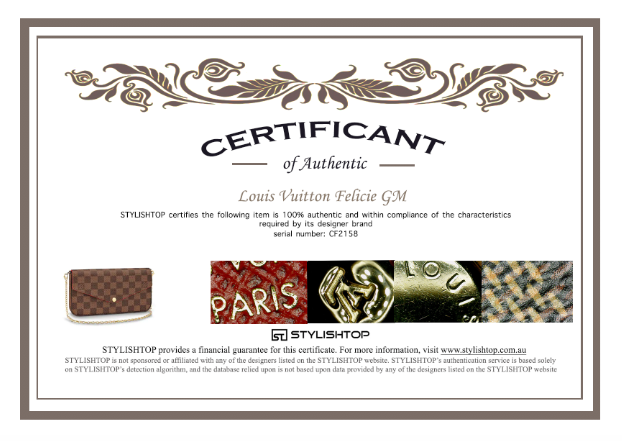 Gray cross grain leather Louis Vuitton Brazza wallet with silver-tone hardware, black leather lining, three interior compartments; one with zip closure, three bill slots, 17 card slots and fold-over closure. Exterior Material: Gray cross grain leather wallet with silver-tone hardware. Interior Material: Black leather lining with three interior compartments; one with zip closure, three bill slots, 17 card slots and fold-over closure. Condition: Fantastic. Minor wear on exterior and in interior. One minor discoloration on exterior.